For Paul, science and finance have common ground. Paul builds out entire ecosystems. He sees how all the pieces fit together to make the big picture whole. 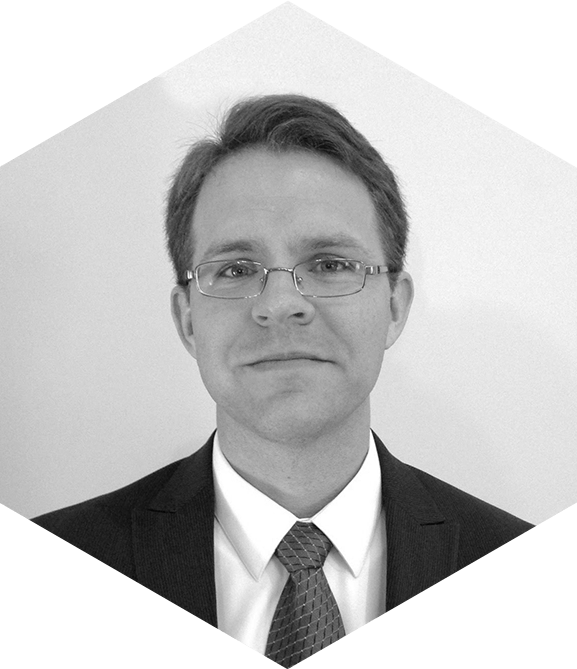 Paul excels at data manipulation, tactical execution, and strategic planning. His enthusiasm for economic theory has led to his own branch of study: Science_Finance.